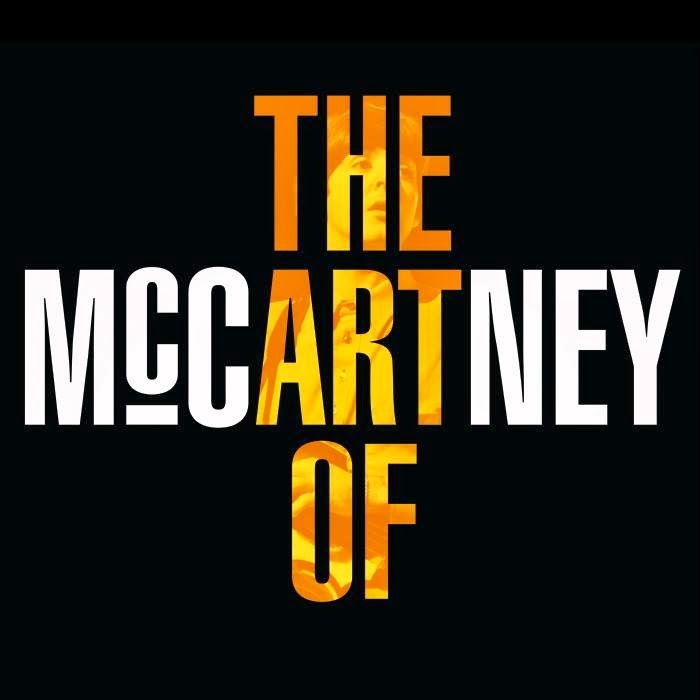 The song originally appeared on McCartney’s 1970 self-titled solo debut; the bassist wrote the tune in 1969 just prior to the end of The Beatles, and dedicated it to wife Linda for helping him get through the breakup of the world’s biggest band. Joel also covers McCartney’s 1973 James Bond theme, “Live And Let Die”, on the album, due November 17 (Nov 18 in North America). 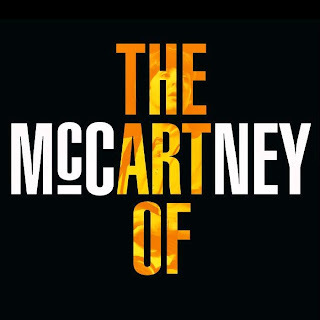 The project features a variety of artists joining the former Beatle’s long time band to perform songs from the bassist’s legendary songwriting catalog. Guests include Alice Cooper, Roger Daltrey, Paul Rodgers, Def Leppard, Bob Dylan, The Cure, Brian Wilson, KISS and many more.